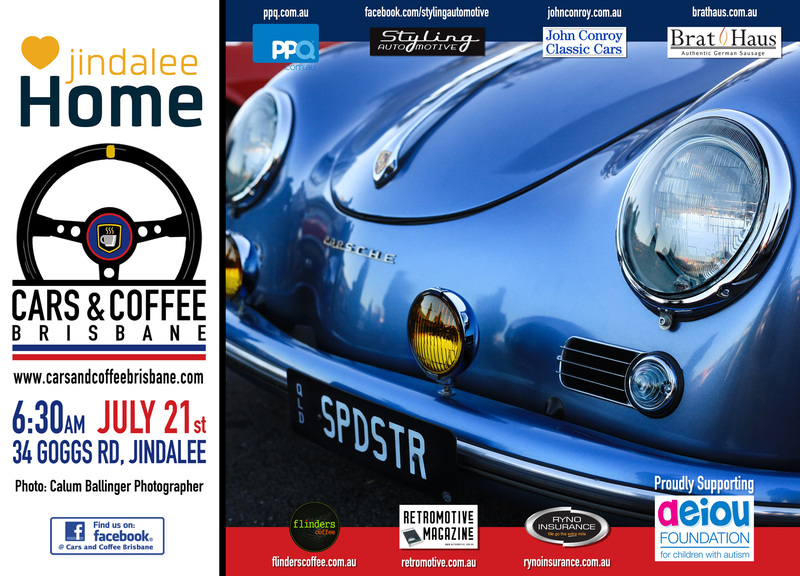 Please join us at our next Cars and Coffee Brisbane event at Jindalee Home on Saturday the 21st of July. Our charity will continue to be AEIOU Foundation for Children with Autism​. There will be collection tins on the tables at the Flinders Coffee vans. Please support their worthy cause.